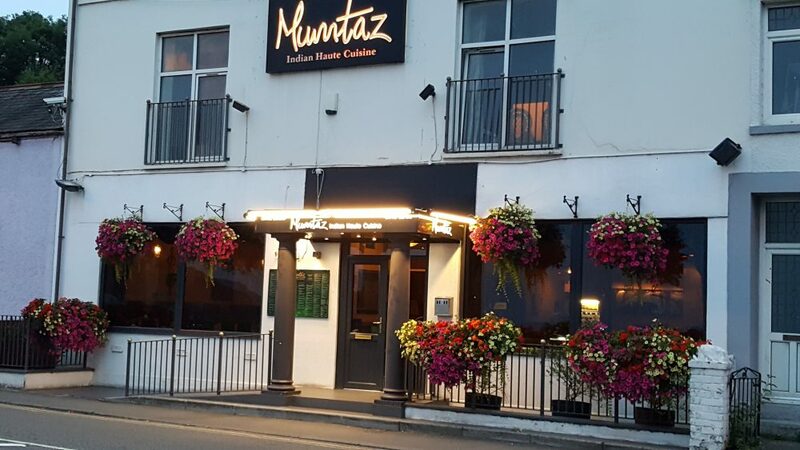 Mumtaz is a family run restaurant serving traditional Indian cuisine and hospitality. The restaurant has built up an enviable reputation since opening in December 2010. 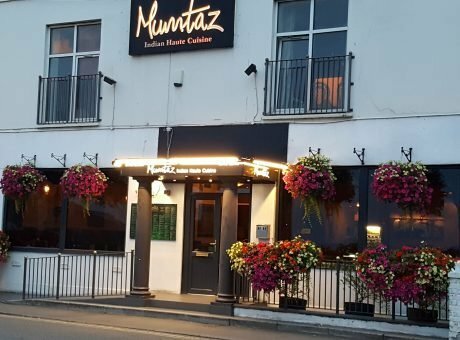 We pride ourselves on providing excellent cuisine served by effortlessly charming staff in comfortable surroundings. 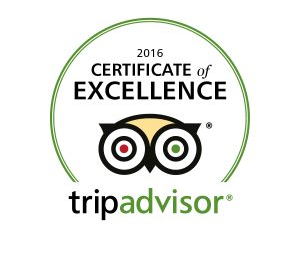 We focus on the complete dining experience and provide unrivalled customer service. 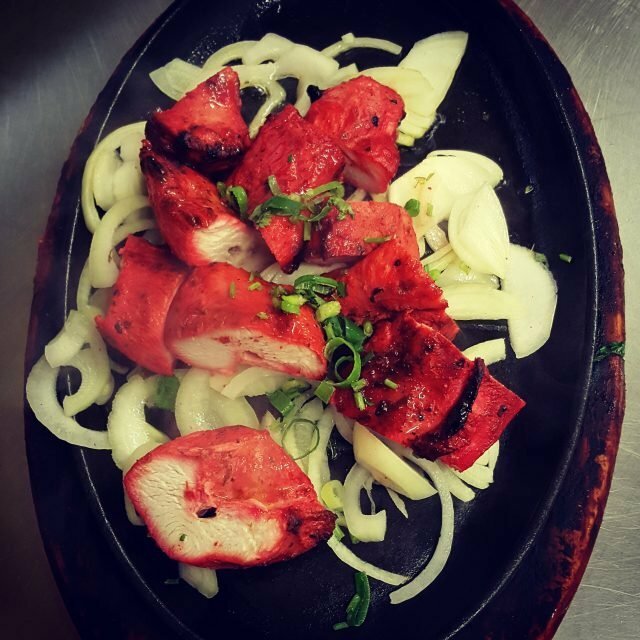 Our cuisine is fresh and ingredients are locally sourced where possible. 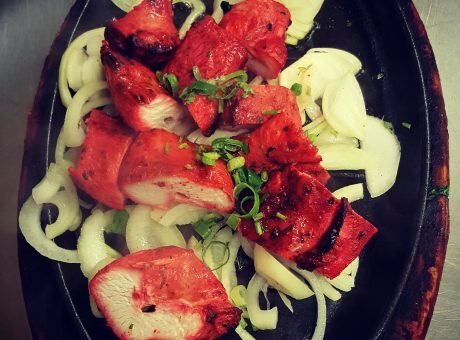 The restaurant is locally known for being the premier Indian fine dining establishment. 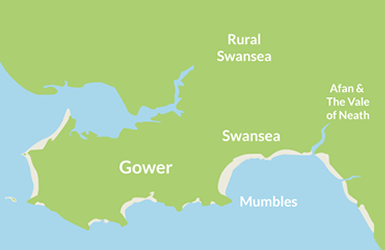 Much like our reputation, we enjoy an equally enviable location with breath taking views of Swansea Bay. 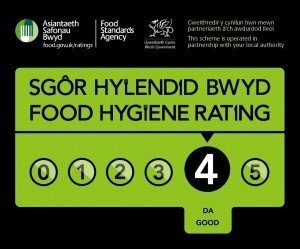 We are open 7 days a week and can cater for most dietary requirements. 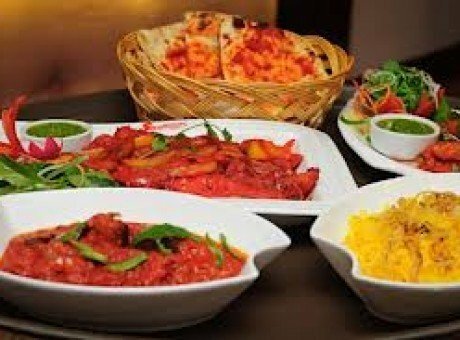 We offer a take away service which attracts a generous 10% discount. 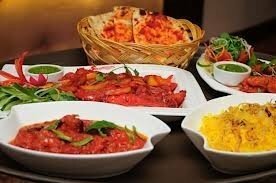 We also take reservations and can cater for parties.